GET TO HUDSON TONIGHT PEOPLE! 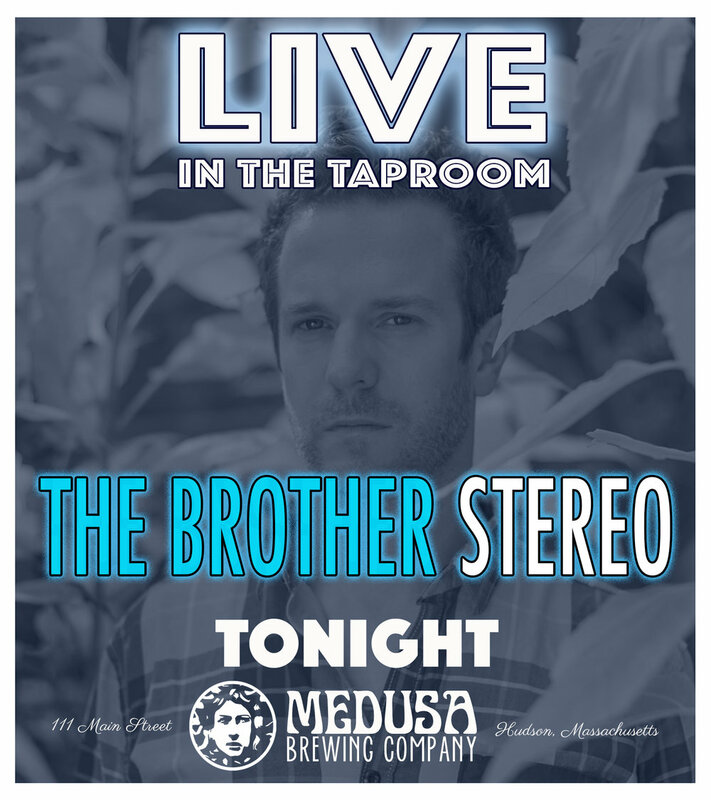 The amazing Mike Kelly will be performing his latest endeavor, The Brother Stereo! An incredible adventure in songwriting. Please join us for what's to be a very memorable night of music from this trio, and from this draft list :-). Cheers to the weekend, Hudson!